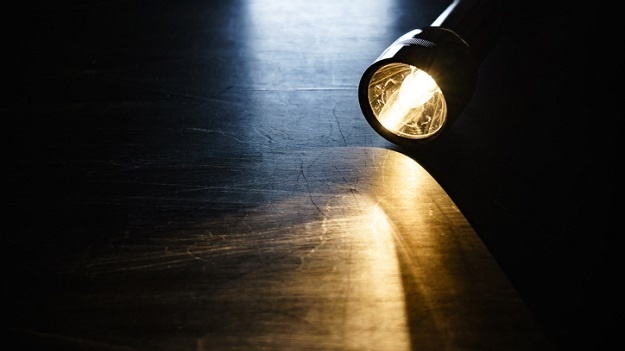 Earlier this week Eskom announced that South Africans would face Stage 4 load shedding, which was implemented up until Thursday. The power utility assured the power rationing was "no cause for alarm as the system is being effectively controlled". 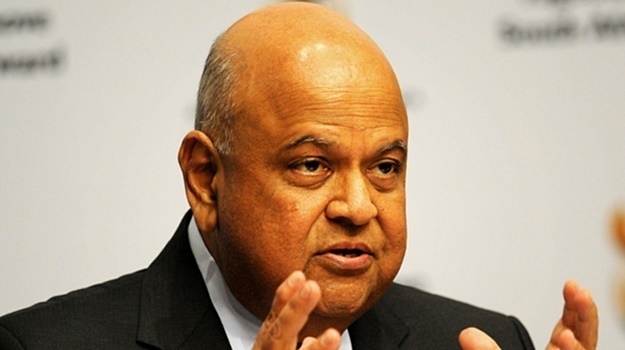 Minister of Public Enterprises Pravin Gordhan told a media briefing on Tuesday that government and Eskom are doing the best they can to solve the load shedding crisis. 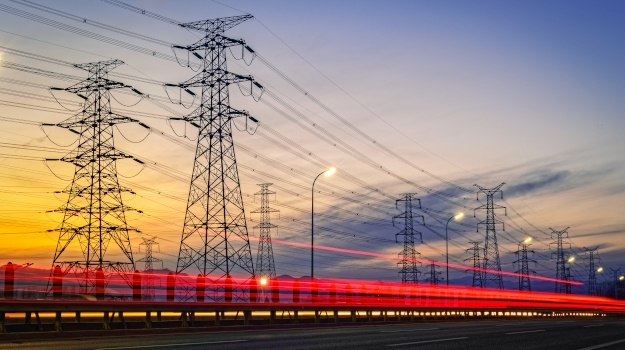 He appealed to South Africans to reduce demand for electricity as the country enters its fifth consecutive day of rotational blackouts. Gordhan promised to improve communication around load shedding, admitting not enough had been done enough to inform people about the situation. Eskom shifted load shedding from Stage 4 to Stage 2 on Friday. 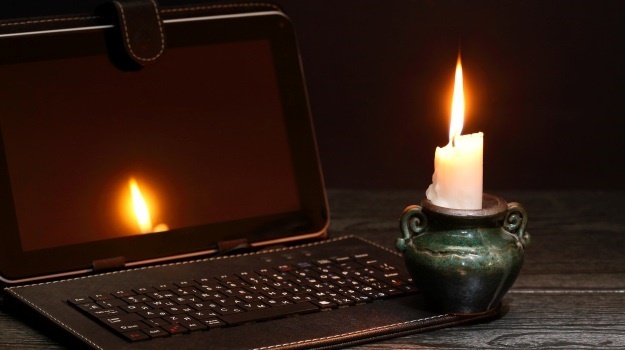 In a statement, Eskom said Stage 2 load shedding would be implemented from 09:00 to 23:00 on Friday. 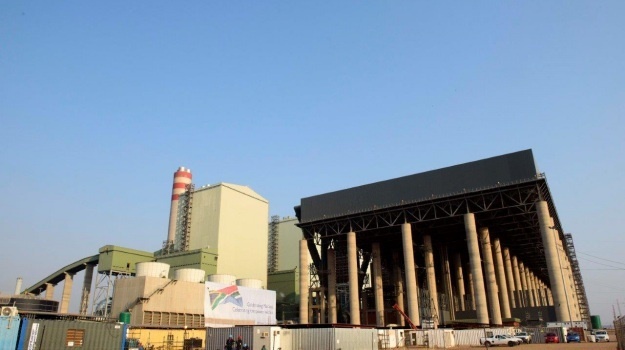 It is the first time in almost a week that Eskom has not implemented Stage 4.